Brimming with Dutch charm, Saba is a fascinating off-the-beaten path Caribbean island. Home to quaint, red-roofed houses with dense greenery touching the sky on the mountains, and azure waters, Saba is a perfect choice for hikers and diving enthusiasts. With such unspoiled beauty Saba is a magical kingdom that deserves a trip. Saba Island is small but the fun in store is big. 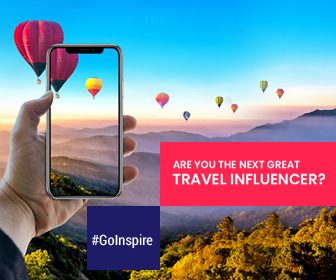 Here are the top things that you can do and shouldn’t miss. What you can do in this Caribbean Charm? Entering Saba itself is a must experience thing on the island. It is a zippy 12-minute flight from Princess Juliana International Airport (St Maarten) to Juancho E. Yrausquin Airport in Saba. 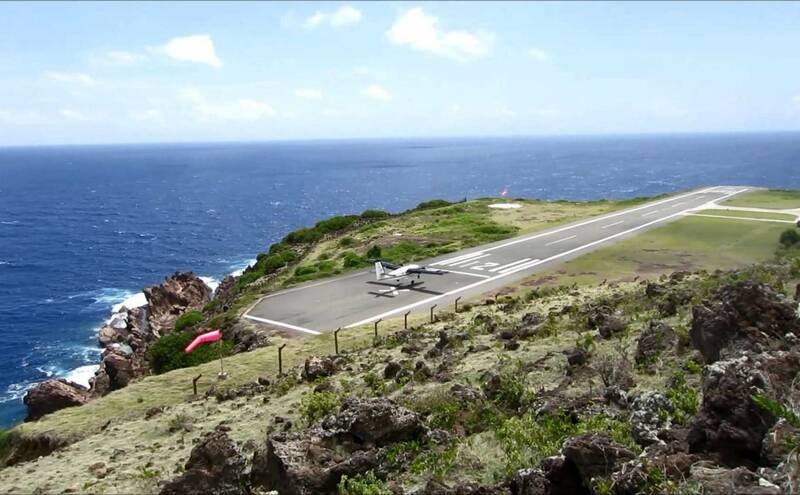 The runway of Juancho E. Yrausquin Airport is just 1,300-foot long which is the shortest commercial runway in the world. This runway can accommodate aircrafts like Twin Otters or Islanders. P.S: Winair operates daily flights from St Maarten to the Saba Island. How to reach Saba by water? You can take the high-speed ferries operated by two ferry companies – The Dawn II and the Edge that connect the islands of St Maarten, Saba, and St Barts. It’s an adventurous ride and takes approximately 90 minutes to reach Saba from St. Maarten. Located in the heart of the island, Mt. Scenery is a prominent lava dome. It’s a 3,000 feet mountain which is the highest point in the entire kingdom of the Netherlands. The hiking trail is quite steep and you should plan the trip to here on a clear day to get rewarded with some astonishing views. You can spot the St. Martin, St. Barts, St. Eustatius, and St. Kitts from the mountain top. Pro Tips: Bring plenty of water, comfortable hiking shoes, and a HD camera to click the breathtaking views from the mountain peak. Saba is a haven for the diving enthusiasts. 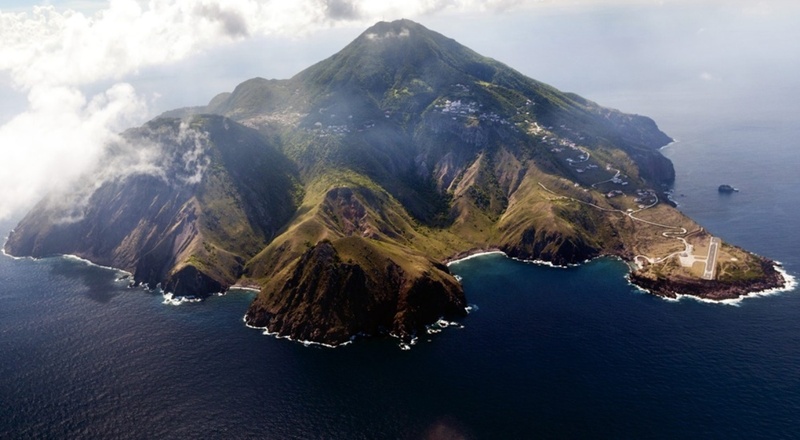 The azure waters around the island, the seabed and the seamounts form Saba National Marine Park. The waters and reefs of the park are protected to a depth of 200 feet. 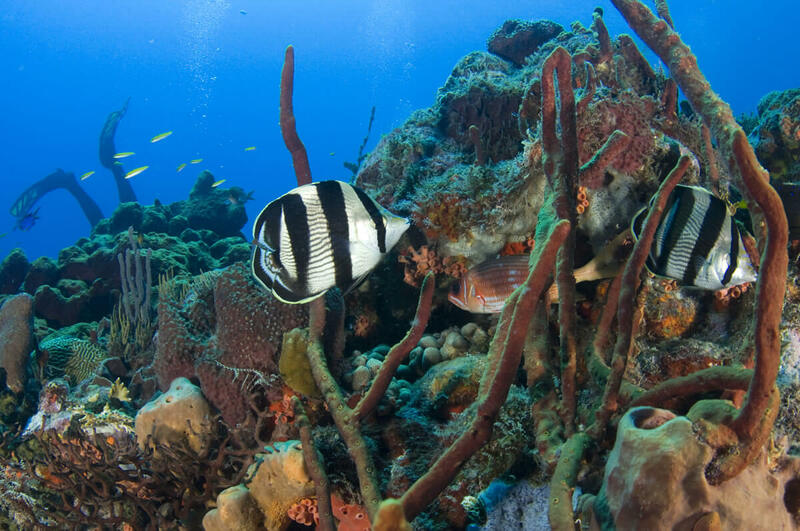 Thanks to the park’s protection, the coral reefs are abundant and the marine life is healthy. There are quite a few diving sites where you can see wrecks, the Pinnacles, walls, tunnels, and other unique rock formations. 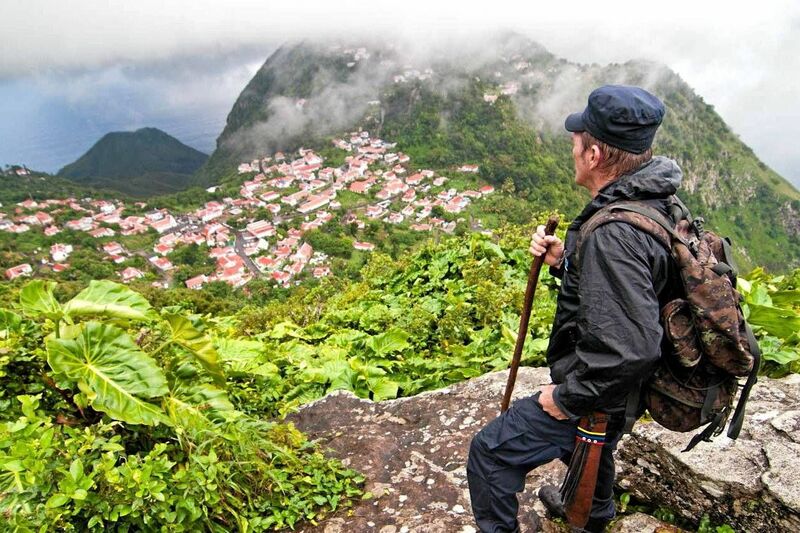 Despite of island’s size, Saba has an array of hiking opportunities. Beyond hiking the Mt. 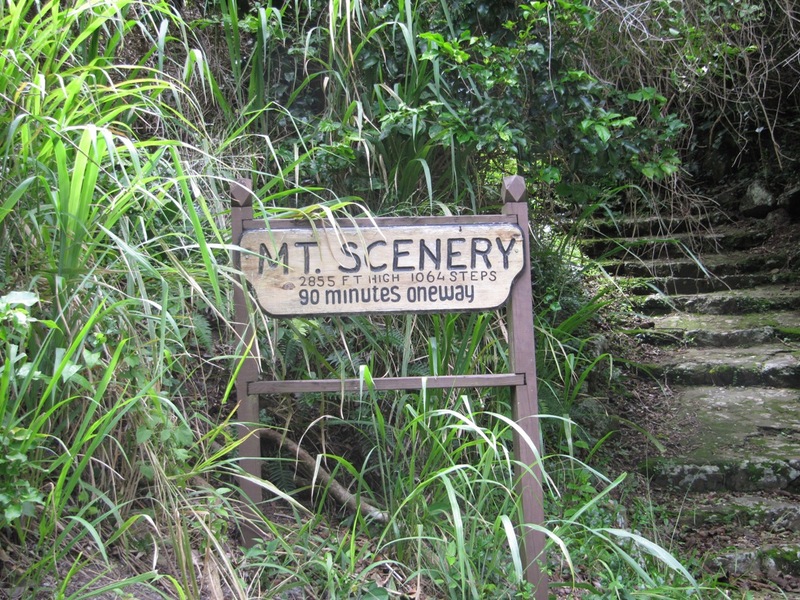 Scenery, you can enjoy trails through the rain forests, undeveloped quarters and witness the spectacular ocean views. The Sandy Cruz trail – It is a 3.5-mile long hike begins in Saba’s famous Hell’s Gate and ends at The Bottom, the capital of Saba and offers rewarding experiences. The Elfin Trail – Follow the historic path which earlier generations have used for farming. It’s the most diverse hiking experience where you can walk through woodlands, could forest and rain forest. Beginning from Hell’s Gate, Elfin Trail leads you to the highest point on the island i.e., Mt. Scenery which takes around 60 minutes. Crispeen Track – Trail starts from The Bottom to Crispeen which takes approximately 30 minutes, while it takes an hour if you want to hike till Ecolodge Rendeze-Vous from The Bottom. The North Shore Trail – It’s a challenging and remote trail into the island’s back country. But you should hire a guide to help you out. Pro Tips: Head to The Trail Shop in Windwardshire if you want to purchase appropriate gear and maps. You can also find local guides here. Windwardside, The Bottom, St. Johns, and Hell’s Gate are the four major towns of the island. Windwardside is where many of island’s popular restaurants, hotels, and shops are located. Harry Luke Johnson museum is the main attraction of this town. This Victorian style museum houses a collection of historic exhibits and artifacts from the island’s archaeological sites. Home to the red-roofed houses, The Bottom is the capital and the largest town of the island. Saba Summer Festival and the Saba Day are the biggest events of the town. Don’t miss to visit the 200-year old Catholic Church. Located 1,000 feet above the sea level, Hell’s Gate is also known as Zion’s Hill. Don’t miss to purchase its popular Saba Lace and Saba Spice. It is the first town to reach when you leave the Juancho E. Yrausquin Airport. St. Johns is the smallest town located between Windwardside and The Bottom. In this town you can hire a taxi to drive to the scenic spots on the island. On a very clear day you can spot the neighboring islands like St Eustatius and St Kitts. Tipping: Usually 10-15 percent of service charge is added to the hotel bill; if not added you can tip similarly. The temperature of the island is constant year-round showing around 80 degrees. The best time to visit Saba Island is mid-December to mid-April. There are quite a few small hotels on the Saba Island, but you can’t find any popular international hotel chains or resorts. 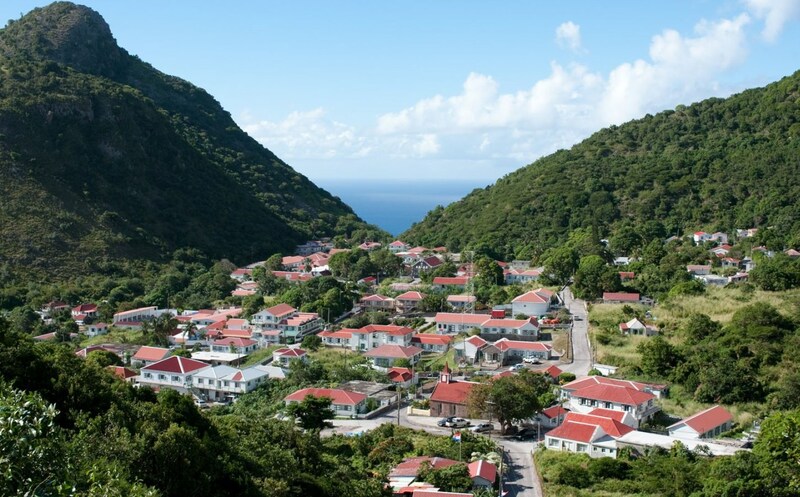 Queen’s Garden and Willard’s of Saba is one option for your luxurious stay. Juliana’s Hotel, The Cottage Club, The Gate House are the popular choices for many travelers, while you can also choose dive resorts like Scout’s Place or you can rent villas like Haiku House villa. Taxis are the best way to get around as the drivers often act as local guide showing you things around. Car rentals would set you back by 55 to 65 USD, depending on time of visit. Note: Car rentals are also available on weekly and monthly basis. For there's no greater love than the love for wandering – Rohini swears by this and follow this by heart. Her articles portrays the way she is – clear and confident.